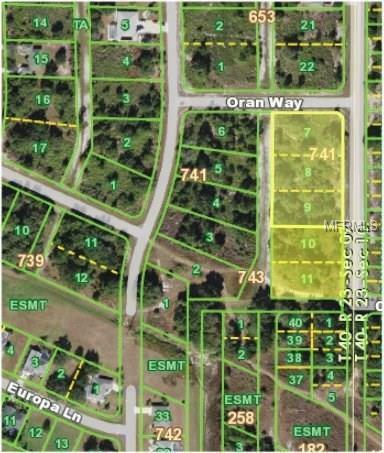 5 contiguous Deep Creek Multi-Family building lots, for an approximately 2.29 acres, equipped with City water and Sewer! This is a unique opportunity, is zoned Multi-Family for low- or high-density residential with emphasis on multifamily use. 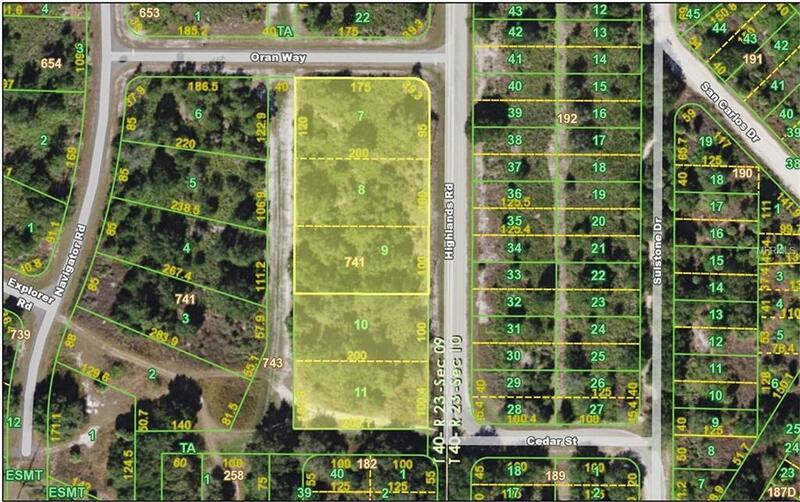 Price reflects per lot pricing, second lot can be located at MLS #C7249097, third lot can be located at MLS #C7249100, forth lot can be located at MLS #C7249115, fifth lot can be located at MLS #C7249120. Lots to be sold together. 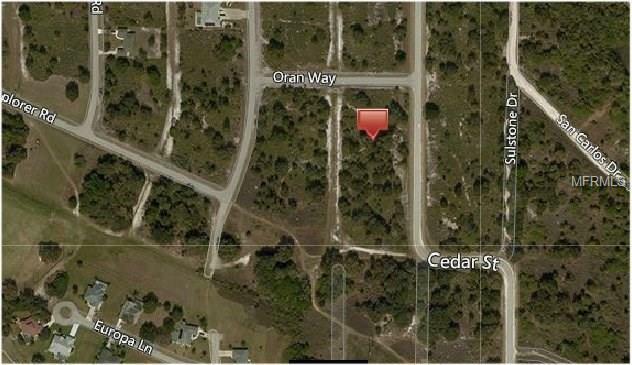 These lots are located in Deep Creek, minutes to Deep Creek Golf Club. And conveniently located to shopping, restaurants, Starbucks and a couple of Fitness Centers and more all within 1.5 - 4 miles. The Punta Gorda, Port Charlotte and Charlotte Harbor areas are best known for: excellent fishing, boating and golfing, with pristine gulf beaches close by! 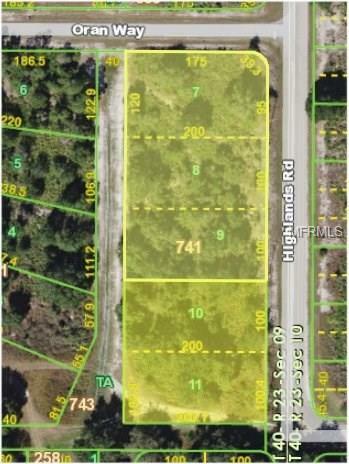 These lots sit midway between Sarasota to the north and Ft. Myers to the south with a quick and easy access to I75. PGI 023 0741 0007 & 0008 & 0009 & 0010 & 0011.